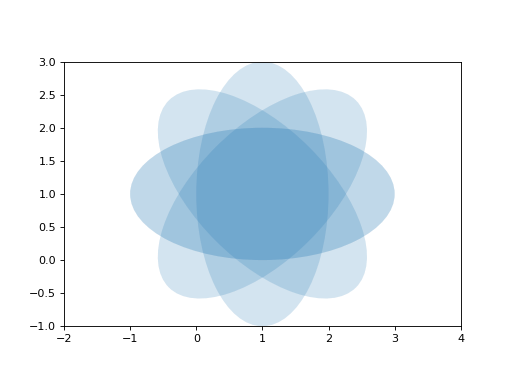 In addition to the builtin matplotlib extensions for embedding pyplot plots and rendering math with matplotlib’s native math engine, we also have extensions for syntax highlighting ipython sessions, making inhertiance diagrams, and more. # os.path.abspath to make it absolute, like shown here. Now let’s look at some of these in action. You can see the literal source for this file at extensions-literal. and you will get the syntax highlighted output below. This support is included in this template, but will also be included in a future version of Pygments by default. 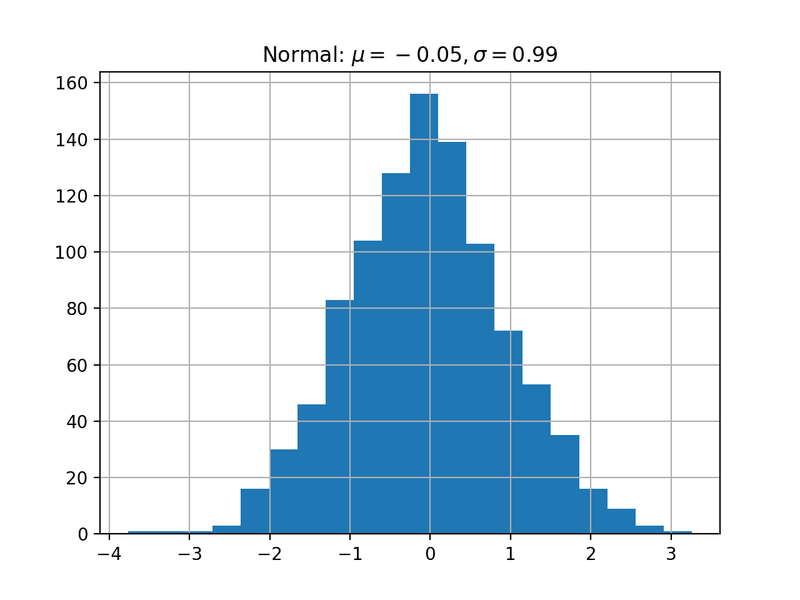 See the matplotlib mathtext guide for lots more information on writing mathematical expressions in matplotlib. In the HTML version of the document, the plot includes links to the original source code, a high-resolution PNG and a PDF. In the PDF version of the document, the plot is included as a scalable PDF. See the matplotlib pyplot tutorial and the gallery for lots of examples of matplotlib plots. 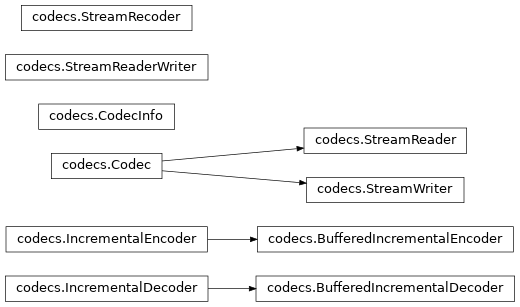 Inheritance diagrams can be inserted directly into the document by providing a list of class or module names to the inheritance-diagram directive. See the Ipython Directive for a tutorial on embedding stateful, matplotlib aware ipython sessions into your rest docs with multiline and doctest support. and showing you how to install and use them for your own project. source for this file at :ref:`extensions-literal`. in a future version of Pygments by default. Recent versions of Sphinx include built-in support for math. more information on writing mathematical expressions in matplotlib. version of the document, the plot is included as a scalable PDF. lots of examples of matplotlib plots. © Copyright 2009, John Hunter, Fernando Perez, Michael Droettboom. Created using Sphinx 1.5.1.